You are here: Home › NEWS › Blog › Time for weighing? Availiable direct to you. Next day delivery. 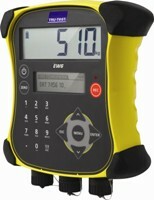 Tru test are world Leaders in Weighing technology. For more than 25 years Tru Test have been proud to be the market leader, working with farmers to delvelop weighing systems that improve livestock management & profitabilty. Designed to perform in the harshest agricultural environments. IP67 environmental rating, ensuring excellence-always. Built in rechargeable battery; Last over 18 hours from single charge. Interchangeable clocks allowing seamless upgrades to suit your needs. Link weighing sessions to farm Management software and ICBF. Software included for uploading and downloading data easily. 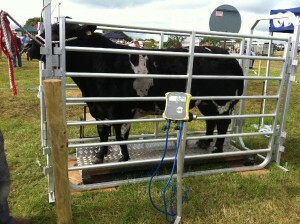 Weighing is a very important element of overall herd management. What ever sector of farming you are in we have the solution for you. Talk to us today about our custom design service. Together we can make weighing work for you!